We want you to consider us home! 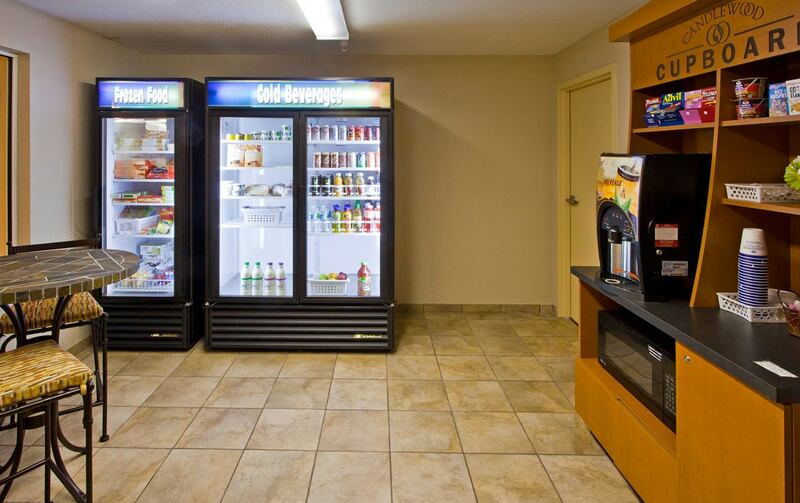 Candlewood Suites Jacksonville East Merril Road offers all of the conveniences of your own home to make your stay in Jacksonville as easy and comfortable as possible. 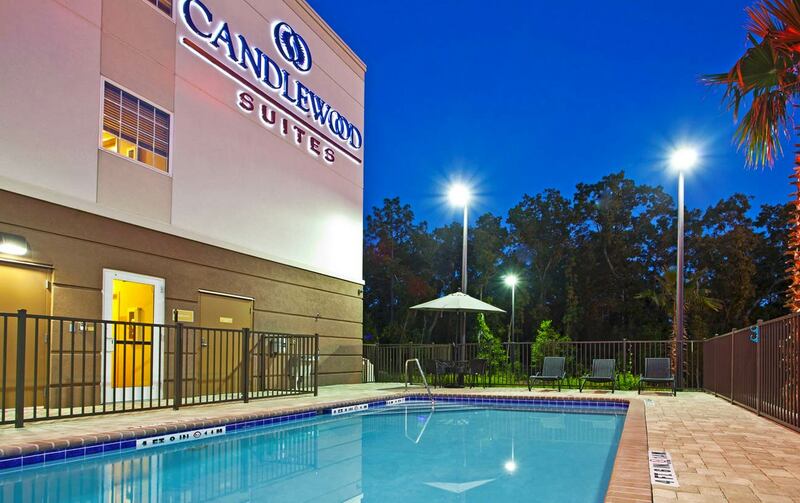 Business travelers and leisure guests choose Candlewood Suites Jacksonville for our great location, amenities, and service. Extended stay guests enjoy the convenience of having a full kitchen with utensils, cook and servingwear, and a spacious suite to relax in. Candlewood Suites Jacksonville East Merril Road is happy to host you and your four-legged friend! Pets must be declared during guest registration. A non refundable pet fee of $75 for 1 to 6 nights, $150 for 6 plus nights stay, fee is per pet. Each pet less than 80lbs, not to be left unattended, must be on a leash, pet walk area is available. 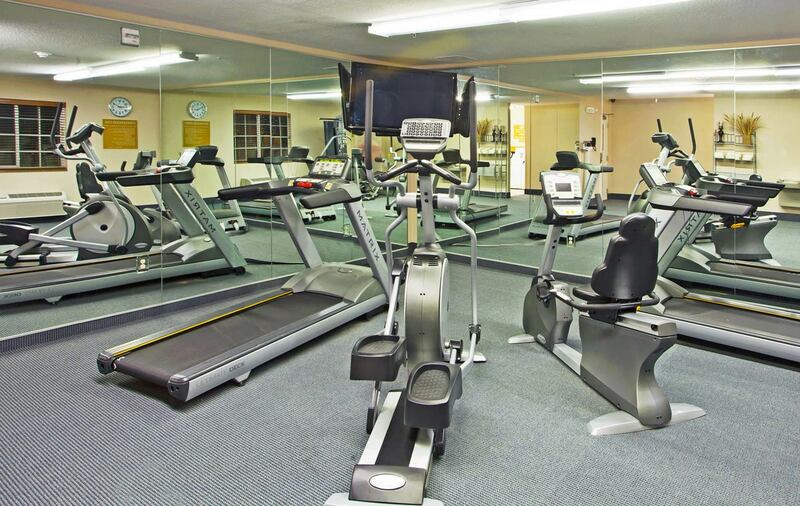 Located only 11 minutes away makes us one of the closest and most convenient hotels near JAXPORT Cruise Terminal. Enjoy free Wi-Fi and stay connected with work, family, and friends during your stay. Hotel has free parking to save you a little extra. 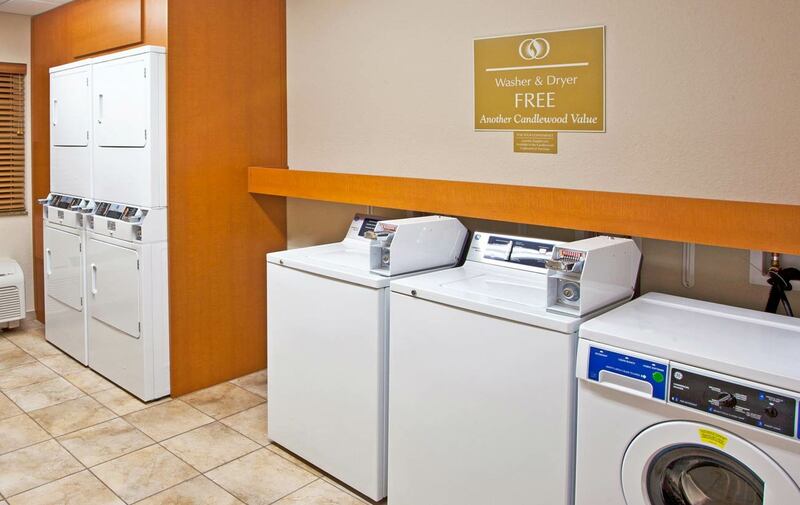 Our rooms with a full kitchen are perfect for extended stay guests so you can feel right at home during your stay. Four-legged friends welcome! Bring your pet with for your stay, our goal of making you feel at home includes welcoming your pet.